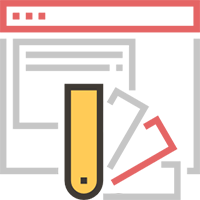 Red Chip is a full service web design company based in Cochin, Kerala. 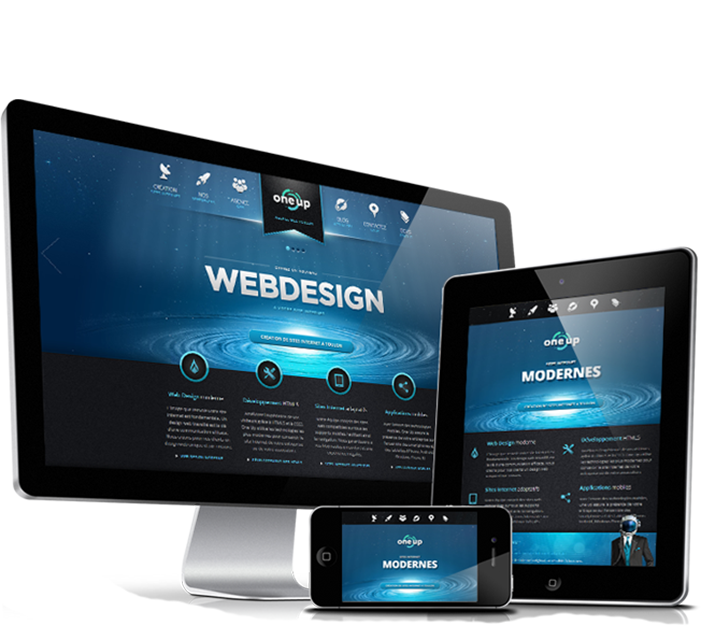 We specialize in designing stunning and usable websites that combine visual appeal, ROI, functionality and user friendliness. We pride ourselves in delivering engaging, aesthetically impressive and conversion focused designs that gets your business going. At Red Chip we are passionate about creating websites that are not all just about looks alone (although this certainly helps), we factor into consideration other key points such as usability, goals and objectives, target market etc. We understand your website is central to your brand’s unique identity, it’s reputation and how prospective customers perceive you. Red Chip, as a full-service website design agency, is experienced in different areas of web design and development. Our in-house designers are well versed in designing cost effective websites on time and within budget. With attention spans getting shorter, we focus on building websites that make visitors tick (or click) bridging the gap between you and your customers. Being in an age of high expectations and tight budgets, our highly efficient design processes ensures that we can match like-for-like quotations, try us! We always aim to exceed our clients’ requirements and expectations. For more information check out our portfolio or request a free initial consultation. Does Hosting affect your Business Website’s SEO Rankings? Why social media is beneficial for real estate businesses? © Red Chip. 2009-2019. All Rights Reserved.